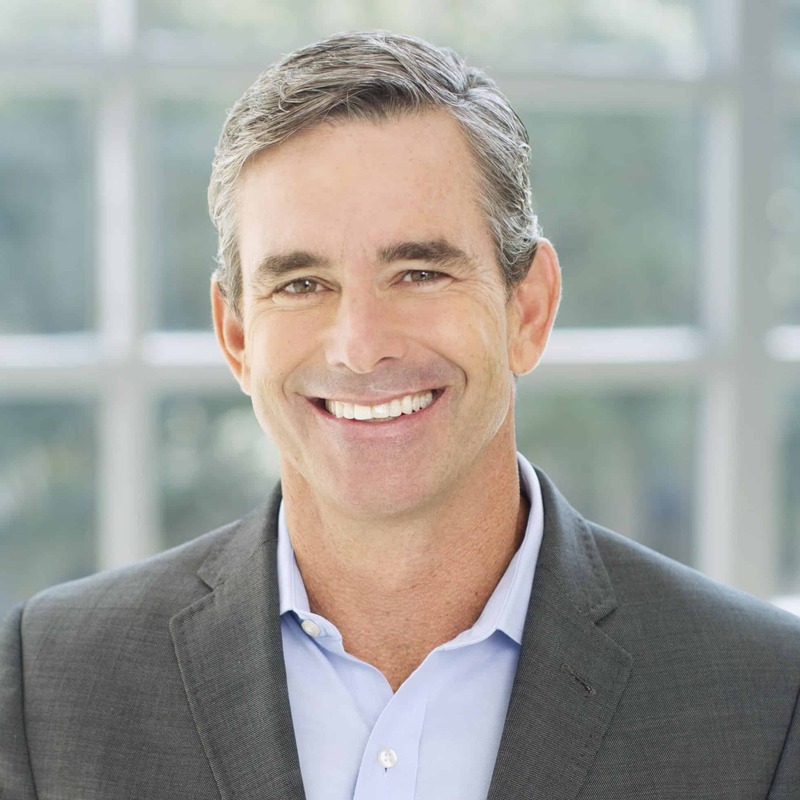 PHOTO from TIBCO Software Inc.
Business software maker TIBCO has appointed enterprise software and cloud veteran Dan Streetman as chief executive officer (CEO) effective April 15, 2019. Current CEO Murray Rode has been named vice chairman. “Dan brings a high level of energy and commitment to TIBCO that will ensure we continue to expand the reach and scale of TIBCO’s Connected Intelligence Cloud to deliver game-changing innovation to the market,” Rode said in a media statement. Streetman joins TIBCO from BMC Software where he was executive vice president of worldwide sales and marketing. He previously held senior executive positions at leading software companies such as Salesforce, C3, Amdocs, and Siebel Systems. His Linked In profile showed that he had served as a strategist in the Command Group for Multinational Forces in Iraq and was awarded a Bronze Star and the General Douglas MacArthur Leadership Award, among other decorations. Streetman has a BS in National Security Strategy from the United States Military Academy and an MBA from the Harvard Business School. Streetman said in a media statement that he is excited to lead TIBCO in a new phase of growth. “In this transformative time for every industry in the global economy, customers are leveraging exponentially more data to power their digital enterprise,” he said. Headquartered in Palo Alto, California, TIBCO provides integration, analytics, and event-processing software for enterprises on-premise or as part of cloud computing environments. From APIs and systems to devices and people, TIBCO interconnects things, capture data in real time wherever it is and provides analytical insights. TIBCO said that in Rode’s five-year tenure as CEO, the company launched its Connected Intelligence Cloud and deepened the company’s technology portfolio with several acquisitions in markets such as API management, data virtualization, and data science. Rode, as vice chairman, will work with Streetman and the TIBCO board of directors to further develop the company’s long-term platform strategy.